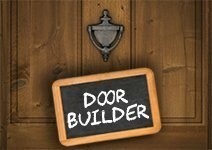 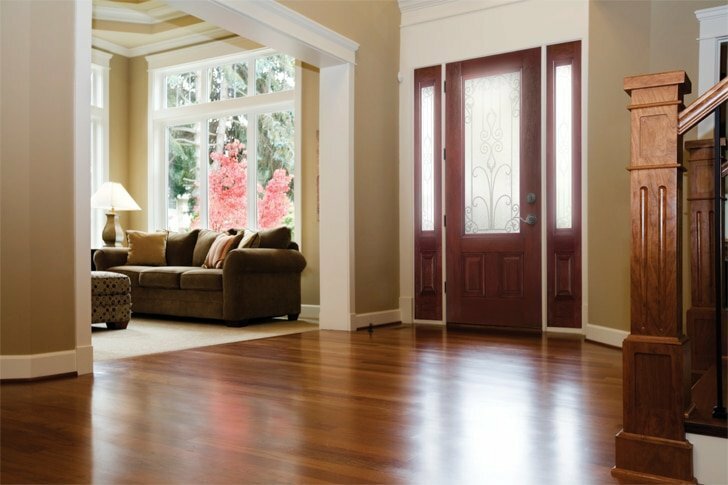 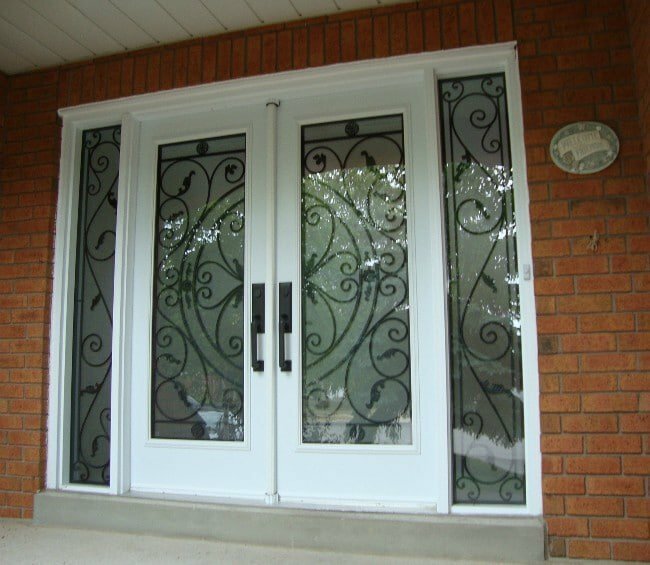 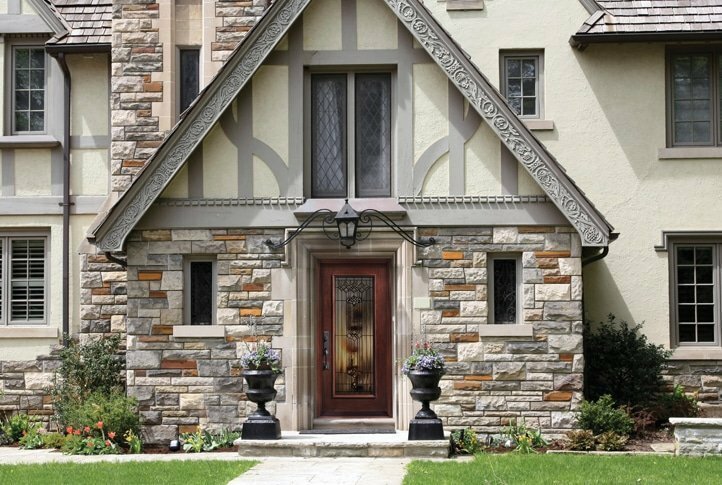 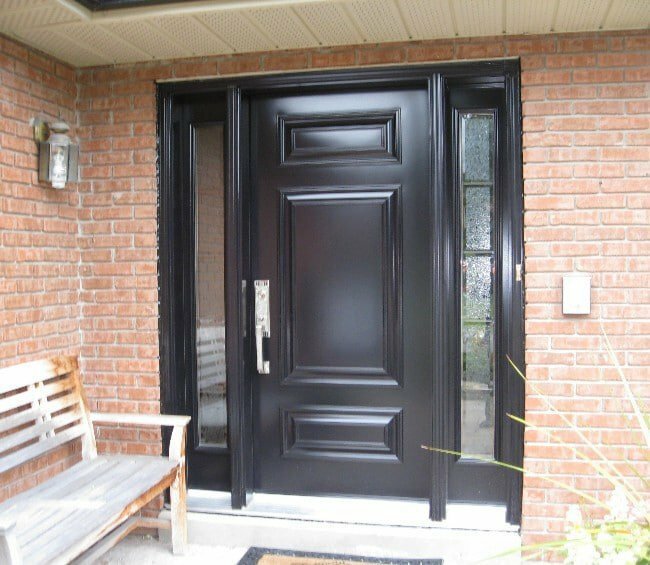 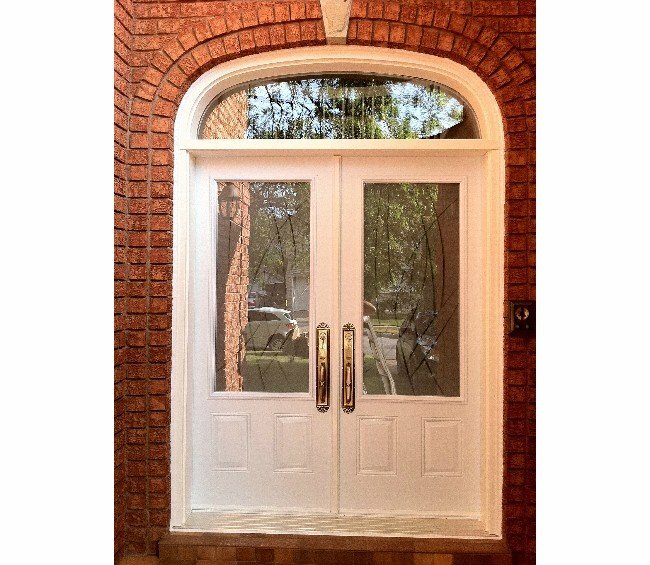 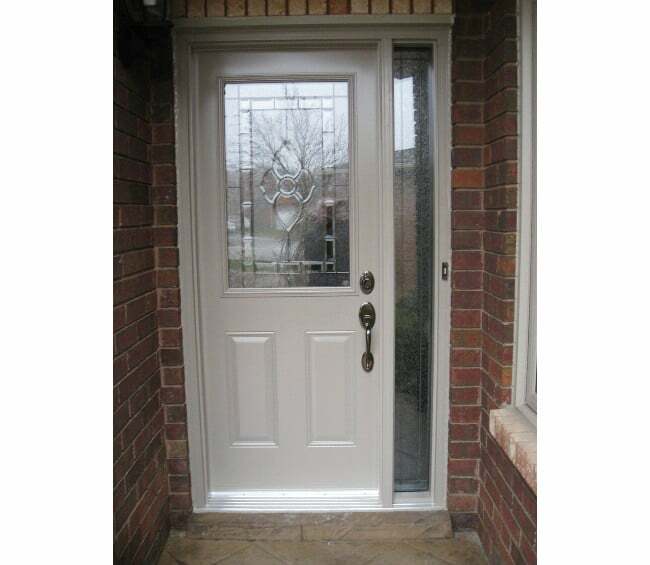 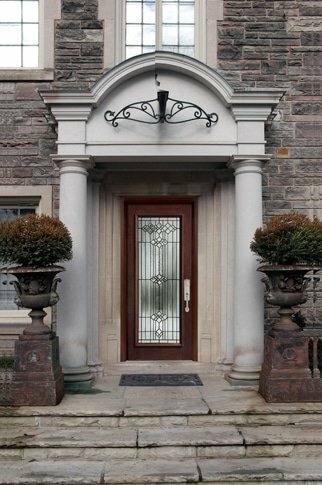 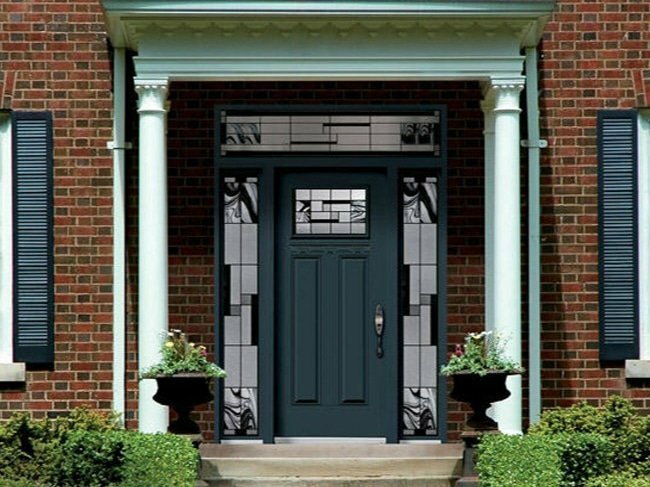 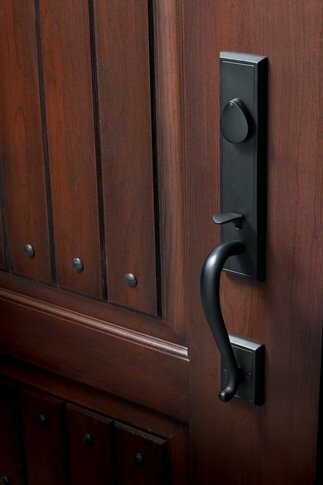 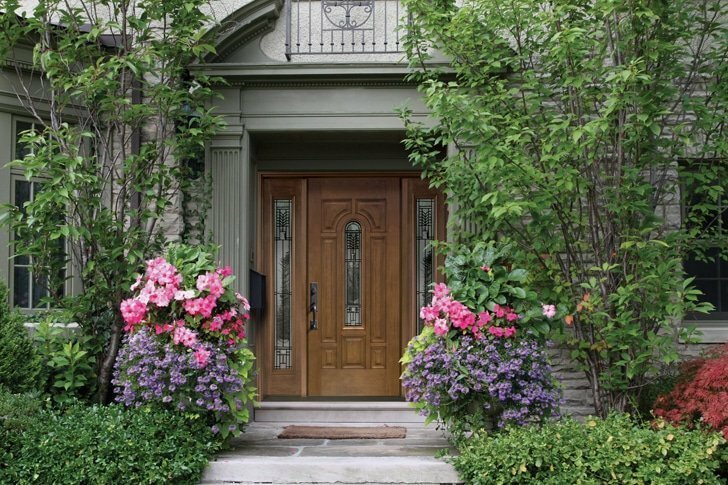 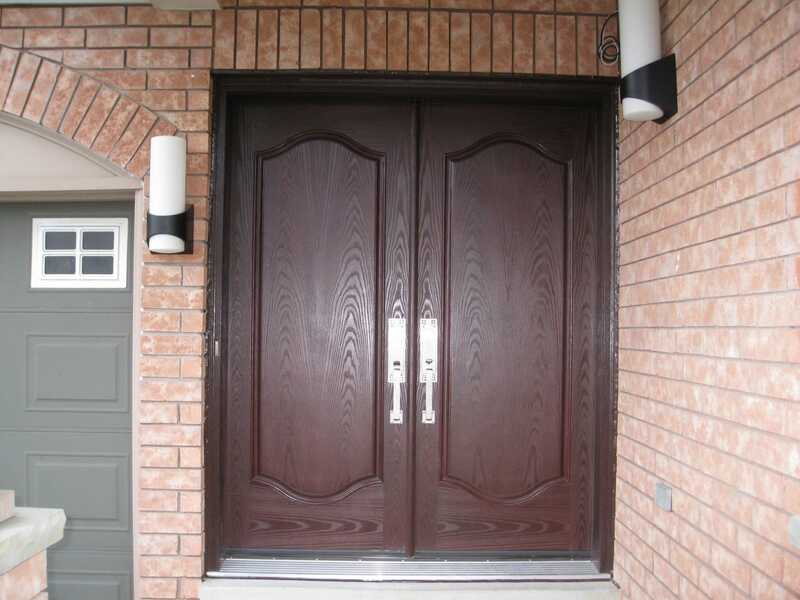 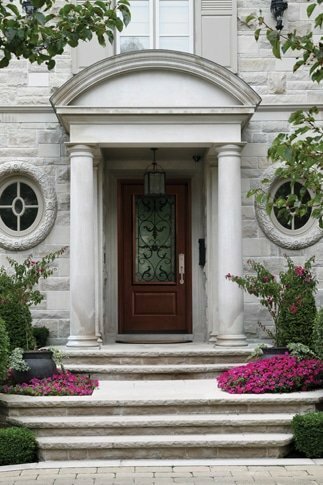 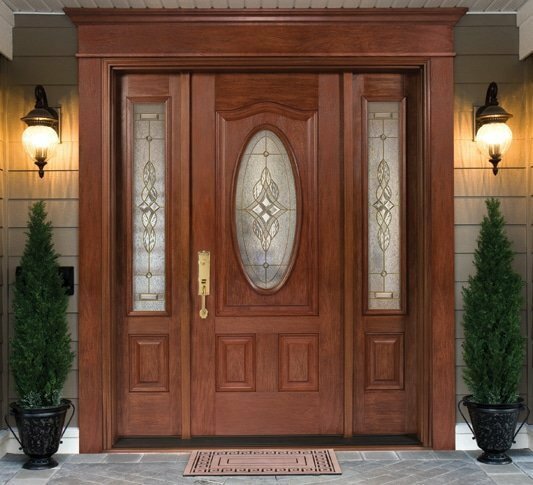 Our selection of quality and affordable fiberglass doors in Toronto is second to none. 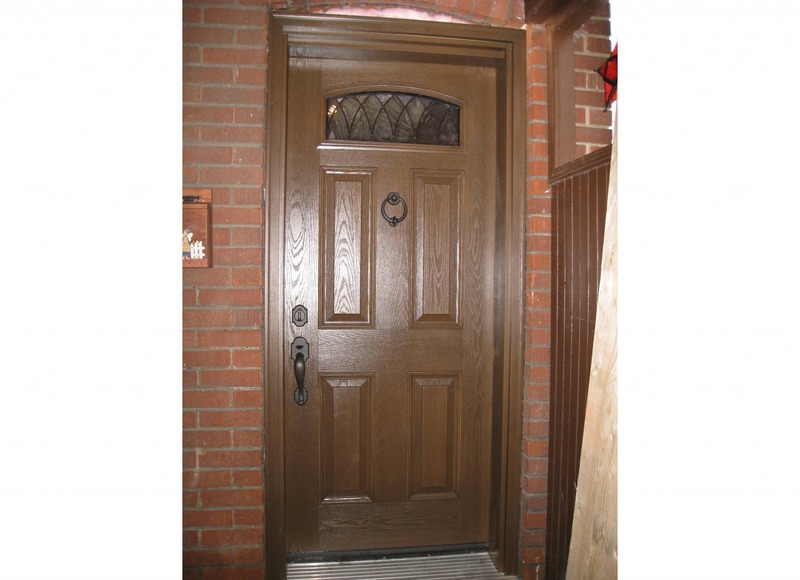 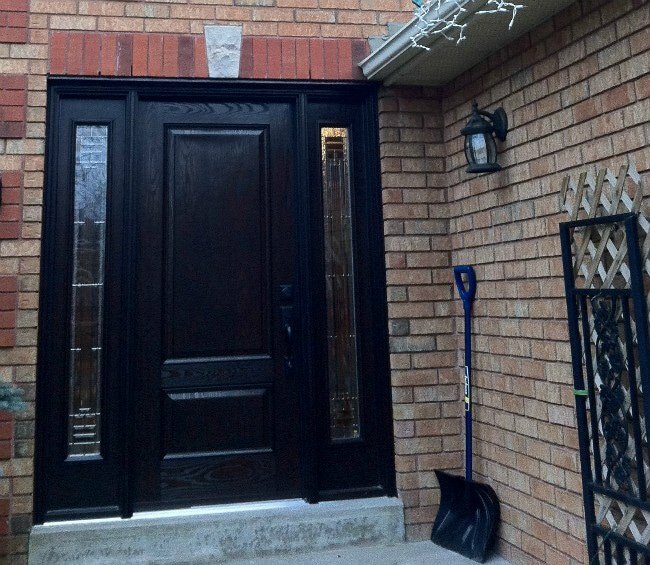 Fiberglass doors are great in our harsh northern climate. 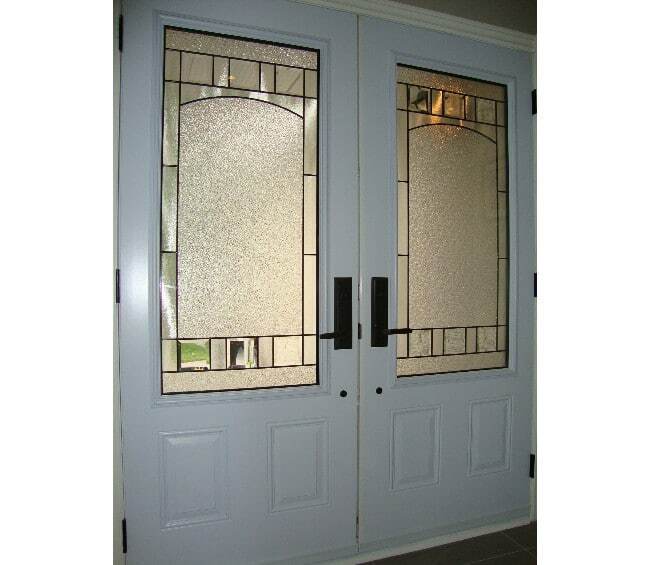 They do well at withstanding extreme cold and to insulate against it. 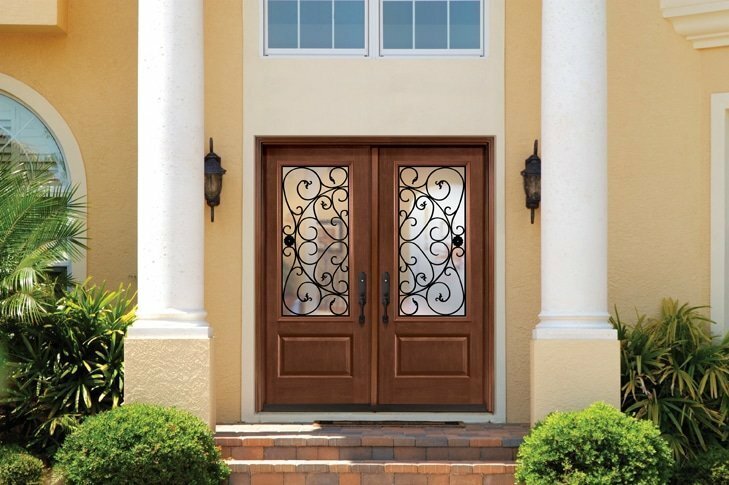 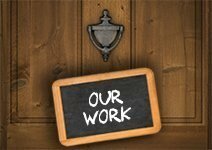 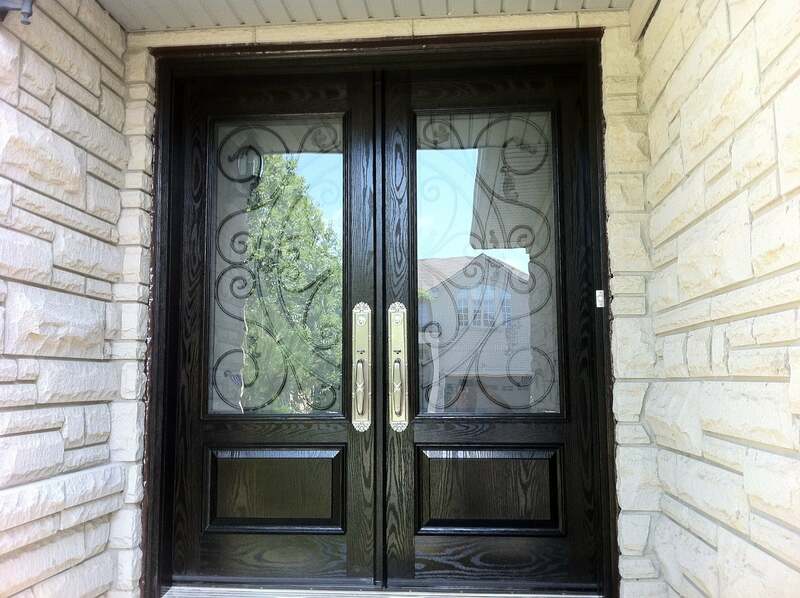 Below is our Fiberglass Door Gallery featuring some of the doors available. 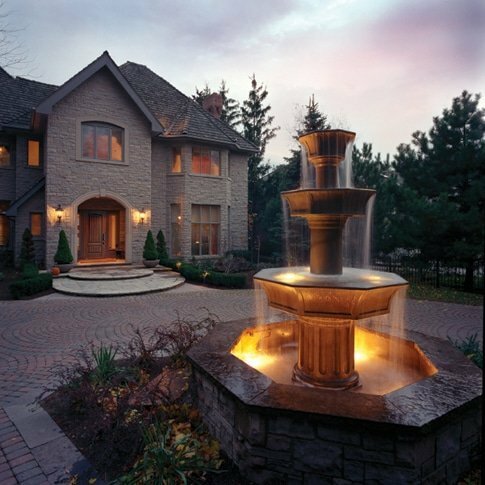 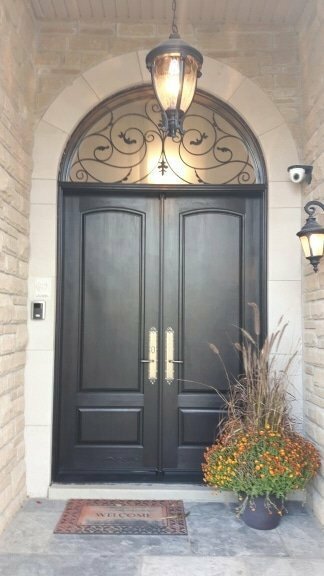 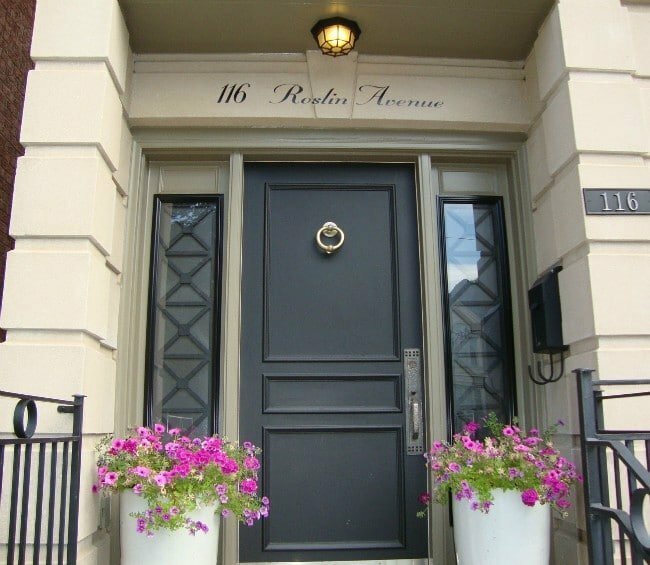 Below is a Gallery of some the fibreglass doors we have installed throughout the Greater Toronto Area. 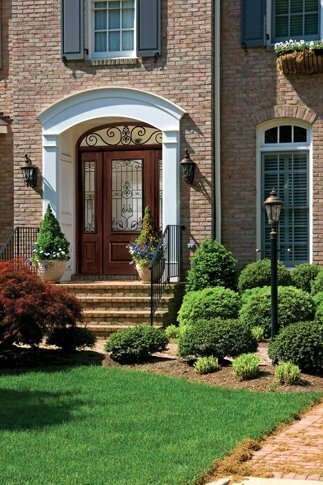 Below is a catalogue for our MasterGrain fibreglass doors. 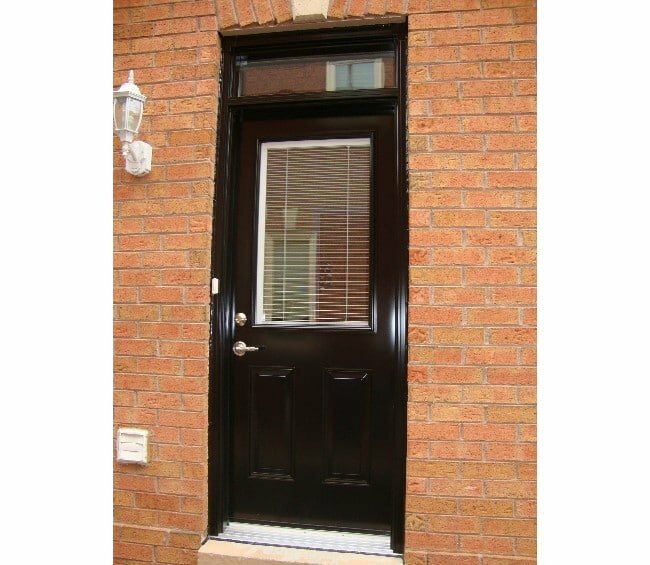 Below is a catalogue for our ThermaTru fibreglass doors.